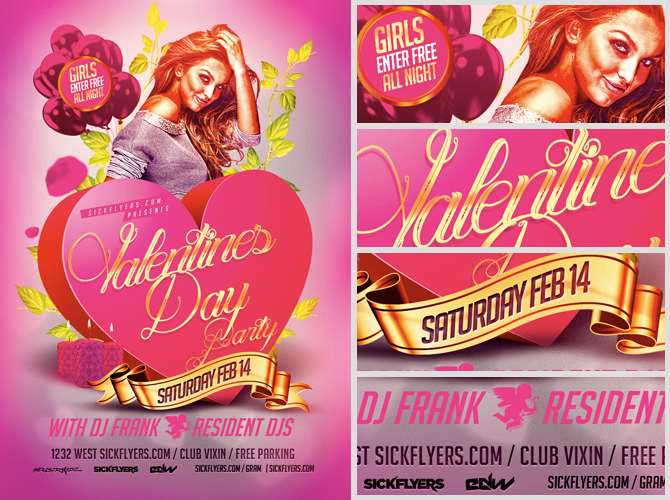 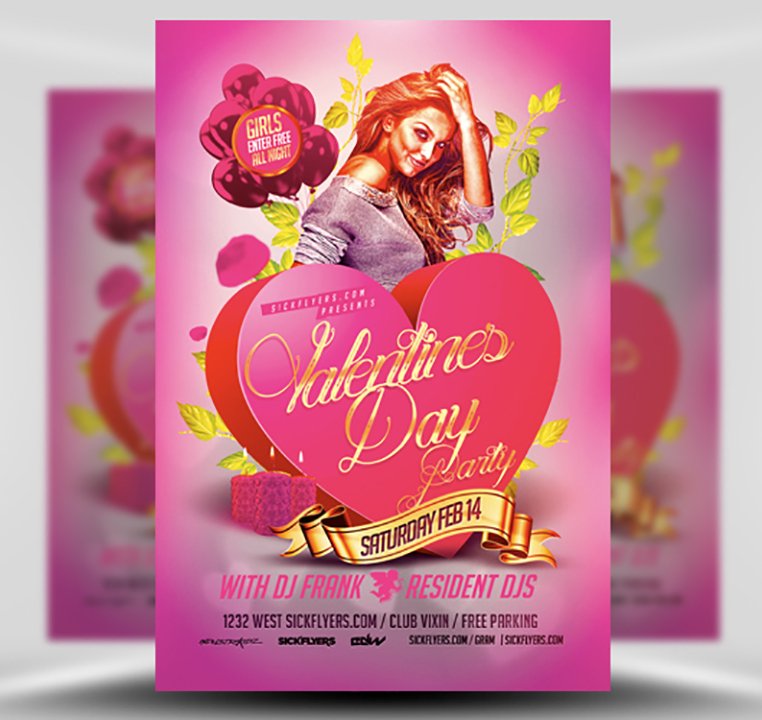 A luscious pink Valentine’s Day flyer template for Ladies nights, Valentine’s Day promotions, and of course for Nightclub events. 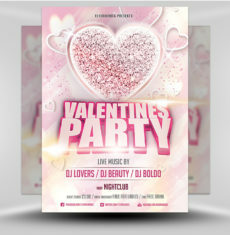 Filled with large 3D love hearts, rose petals, candles and pink balloons, this design sets the perfect scene for your Valentine’s Day spectacle! 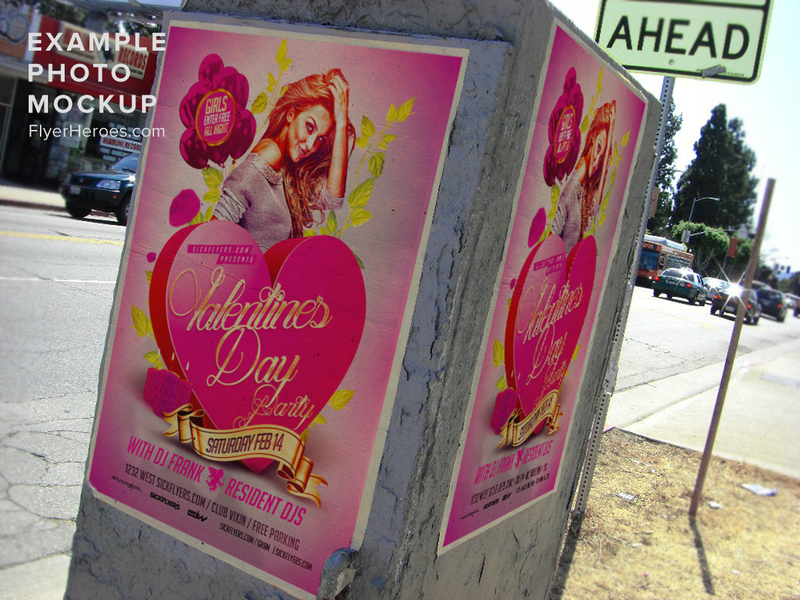 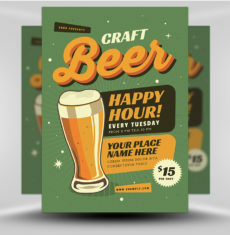 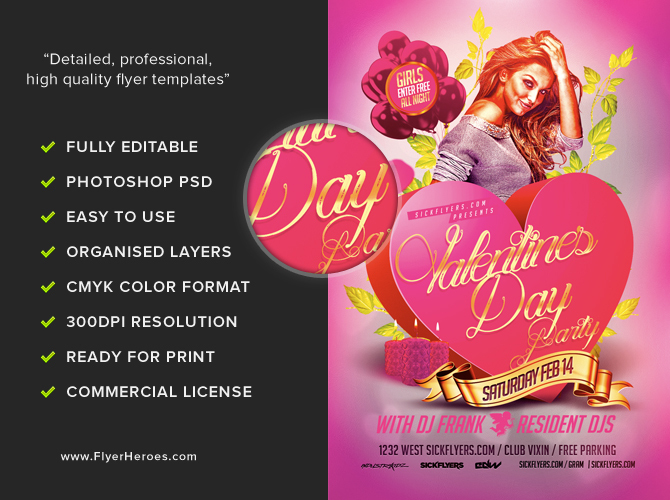 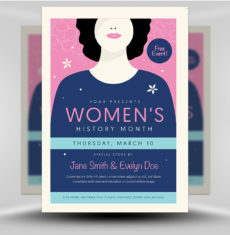 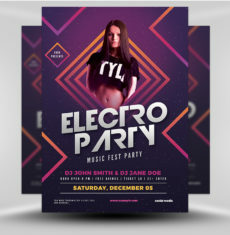 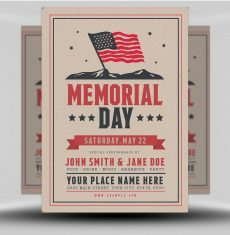 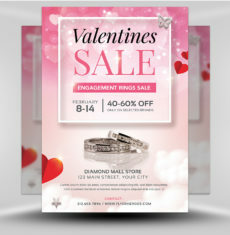 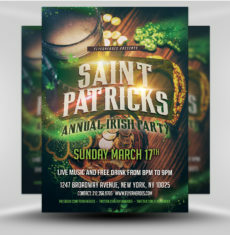 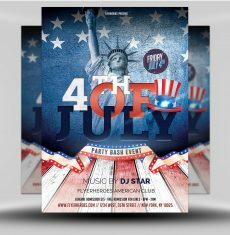 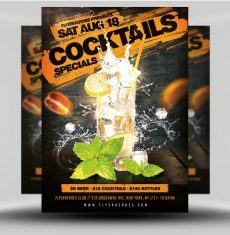 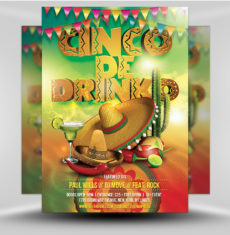 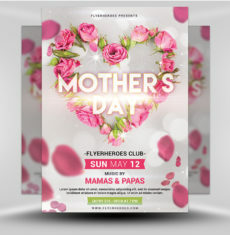 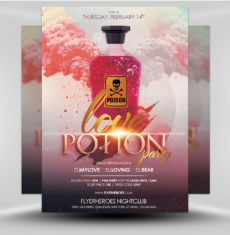 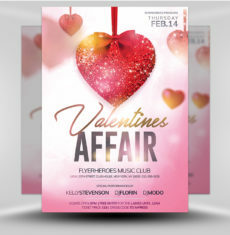 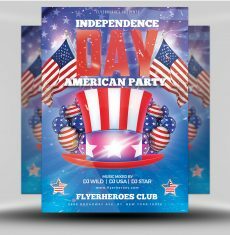 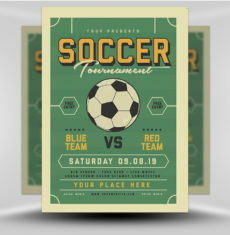 VDAY Flyer Template is a premium Photoshop PSD flyer / poster template designed by FlyerHeroes to be used with Photoshop CS4 and higher.